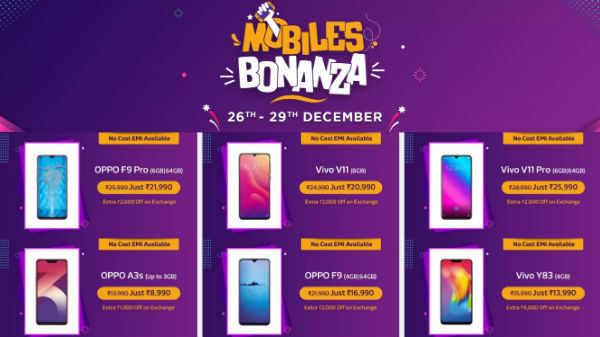 Flipkart's year end sale offers come as a healing for those who like to drop the ideas of venturing forward with huge chunks on smartphones and other gadgets. It is because of this newest plan users can buy some handsets at a great discounted price option. 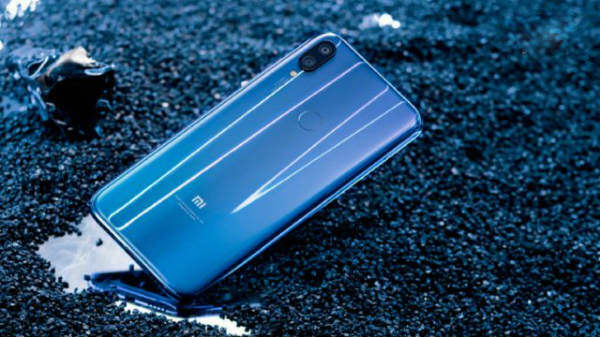 You can take a look at few of the mentioned phones in our list below, and draw a positive conclusion about the ongoing sale. As long as the sale exists, you will be surprised to know about some excellent offers. You can get 10% instant discount on SBI cards. Some other offers which can make your sale worth appraisal are no cost EMI, exciting exchange and cashback offers and great purchase buyback guarantees. You can also get extended warranty of 1 year and Complete Mobile Protection Plan of 1 year by Flipkart Protect. 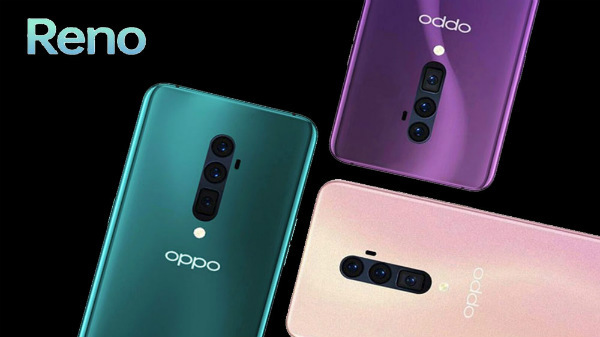 The platform is lined up with 2018's best featured handsets irrespective of different price variant. Also, the portal offers the year's bestselling devices which you can now obtain at good offers.